The advancement of ICT and its effect in providing solutions to a number of challenges cannot be over emphasised. The NBA contracting ICT companies to manage elections in recent times is the right step in the right direction. 1. Chams PLC is Nigeria's leading provider of integrated identity management and payments transactional systems and solutions provider. Over the last three decades, Chams has evolved from computer and hardware maintenance to providing enterprise technology solutions in the identity management and transaction payments space to public and private sector institutions. 2. 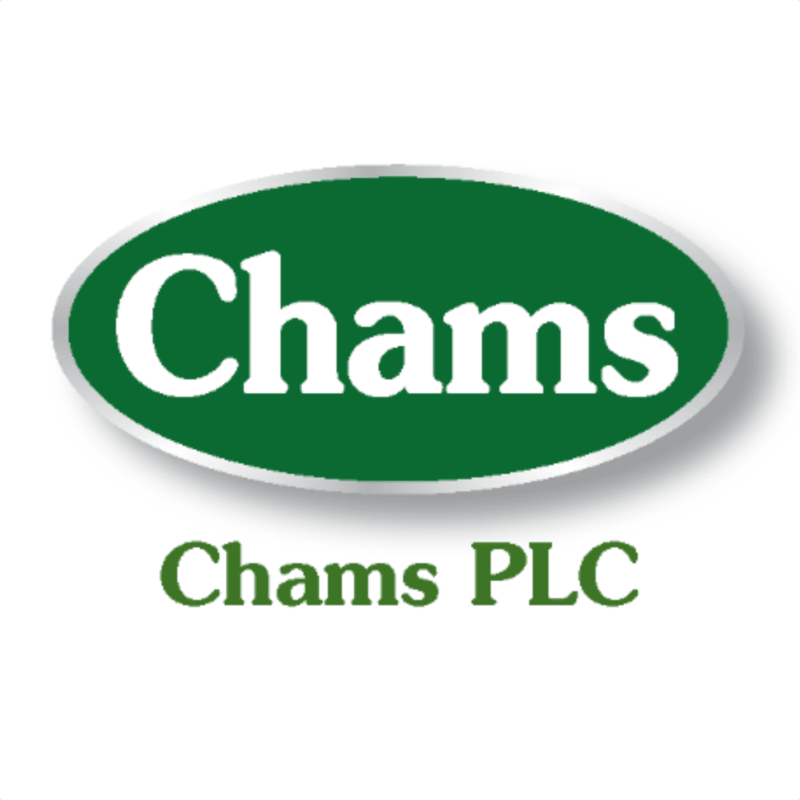 Chams PLC has been part of every major success story in Identity management in Nigeria since 1992 to date. 3. Deployment of Online E-voting Infrastructure for Institute of Chartered Accountants of Nigeria – 4years running. 4. ICT solution providers for CBN, INEC, PHCN, UNILAG, Nigerian Air Force, Osun State Govt., Anambra State Govt., NITDA among others. 5. Chams is the first home-grown company to be listed in Guinness Book of Records for setting up the mega ChamsCity Digital Mall and also the first computer technology company listed on the Nigerian Stock Exchange under ICT. 6. Chams PLC is the front end partner to the National Identity Management Commission (NIMC). 7. Chams pioneered Nigeria's first payment card scheme, Valucard, with VISA, and is licensed by the Central Bank of Nigeria for Independent ATM Deployment, POS Terminal Service Provider, Mobile Payments, etc . 8. Won several awards both local and international, including the Datacard Presidential Awards, Canada, 2008 by DataCard Group Canada. It will be recalled that on July 18, 2018; Chidi Anslem Odinkalu had written an article on Premium Times with the title – "CHAMSGATE: Understanding NBA's Latest Election Rigging Scandal". He was subsequently invited by the NBA President, AB Mahmoud, SAN to attend a stakeholders meeting at the NBA House in Abuja to witness CHAMS presentation, question and or defend his allegations against CHAMS but he lose the courage to appear or make a statement and like the cowardly hyena, ran away in the presence of lions. At the stakeholders meeting, it's instructive to note that the recommendations by Chams were considered sound, articulate and professional, leading to a unanimous adoption. Chams is a renowned ICT solution organisation; it will be a disservice to the association to lose the experience and professionalism they bring to electioneering using the e-voting system. The truth remains that whether CHAMS OR ANY OTHER ICT provider conducts this election, it's clear that their weak strategy of deliberate falsehood will not turn the electorate against Paul Usoro, SAN. The hundreds of thousands of intelligent lawyers that support Paul Usoro, SAN are doing so willingly and have based their loyalty on his goodwill as well as the excellent reputation he has built over time. As the elections draw closer, are we going to support an NBA leadership that will ride on falsehoods? Are we going to live on lies without gathering concrete facts? Will respected lawyers follow campaigns of calumny and forget to take the right decision by standing with the man that will #PutYouFirst? We need to watch because the closer the day, the more the drums of deceit will beat louder. Long Live the Nigerian Bar Association.